2018 CARTER's Silent Weekend will be August 18-19 in St. Charles. The registration deadline is August 1. 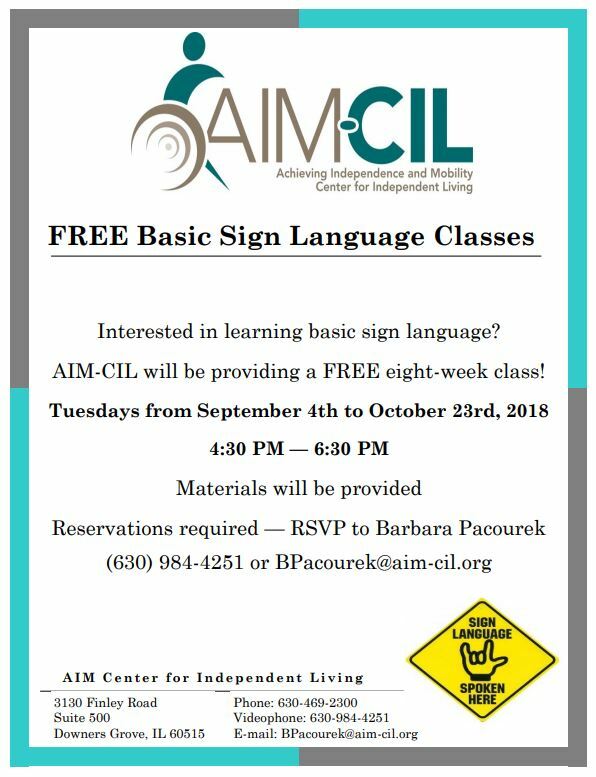 Here is another great resource for developing ASL skills. SignIt! is an innovative online curriculum featuring actors who are fluent in ASL. Because of generous funding from both government and private entities, parents of children 36 months of age or younger who are deaf or hard of hearing can use the curriculum free of charge! Those who don't qualify can purchase access at signitasl.com. 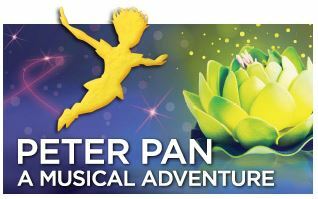 On August 19, Chicago Shakespeare Theater is giving an audio described performance of their children’s play Peter Pan: A Musical Adventure. It is based on the classic tale and includes song and dance. The show begins at 11:00 AM, but be sure to join the touch tour at 9:15 AM. Families will have the chance to touch props and meet actors. Tickets are $5 for blind and visually impaired individuals and their families. The Chicago Shakespeare Theater is located at Navy Pier. For more information contact Bill Green at 312-236-0808 or [email protected] To purchase tickets visit: https://www.visionparents.org/upcoming-events. 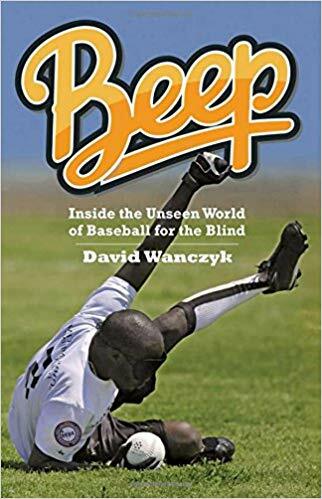 In Beep, David Wanczyk illuminates the sport of blind baseball to show us a remarkable version of America's pastime. With balls tricked out to beep three times per second like a troubling EKG and with bases that buzz, beep baseball is both innovative and intensely competitive. And when the best beep baseball team in America, the Austin Blackhawks, takes on its international rival, Taiwan Homerun, no one's thinking about disability. What we find are athletes playing their hearts out for a championship. Wanczyk follows teams around the world and even joins them on the field to produce a riveting inside narrative about the game and its players.